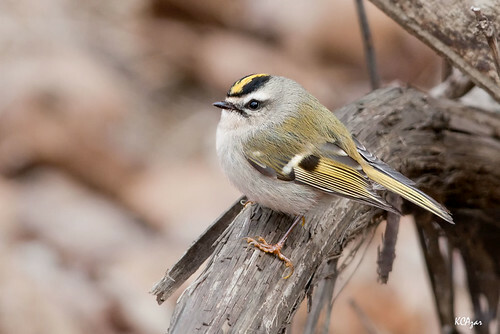 The fifth bird in our Birdorable Bonanza 2012 is the cute little Golden-crowned Kinglet! 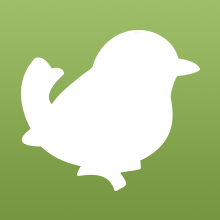 Golden-crowned Kinglets are active little songbirds native to North America. A little feathered dynamo, the Golden-crowned Kinglet is always moving, and always cute! They are named for their beautiful golden crown, which is found on both males and females. Golden-crowned Kinglets have been expanding from their traditional breeding ground in the boreal forests of the far north. Relatively new spruce forests in the upper Midwest of the United States have proven to attract breeding kinglets, well south of their previous normal summer range. Tomorrow's bird is a bird of prey sometimes known as the Grey Ghost. Can you guess what it will be? 4 comments on "Bonanza Bird #5: Golden-crowned Kinglet"
oops, I fogot to check in to today's Birdorable Bonanza!